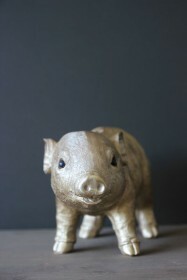 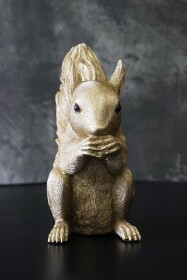 A coin bank can double up as a pot to store coins and save money in but also an ornament to look great on display. 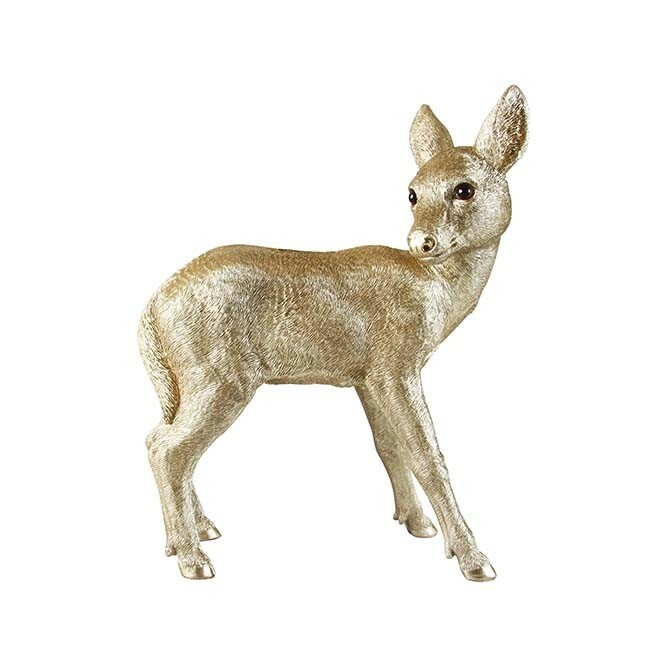 This Grace The Gold Deer Coin Bank is adorable! 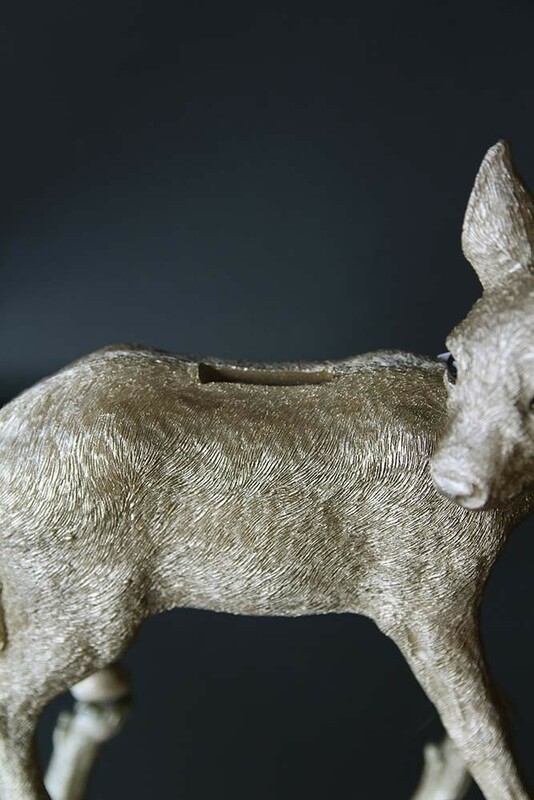 The perfect gift for a young girl to start saving her pennies, we also think you should treat yourself to one to store your loose change in. 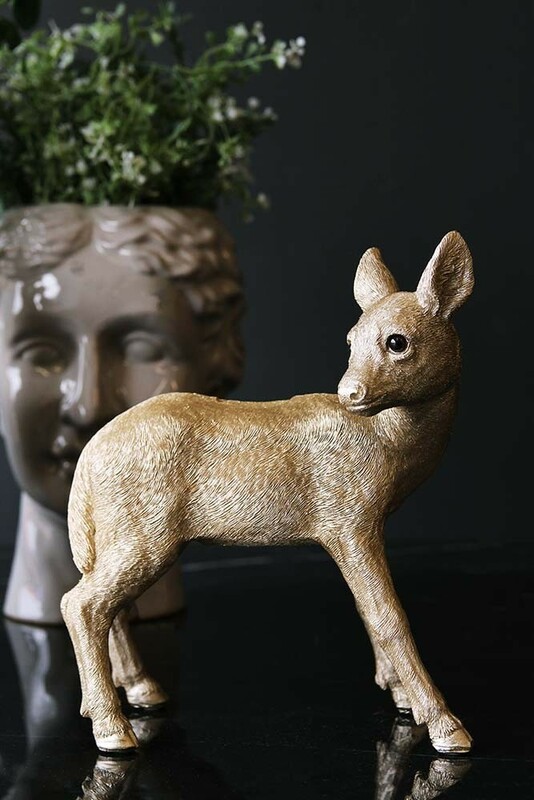 The golden colour and cute design means that the deer will fit in on any mantelpiece, windowsill or shelf and literally add character to the room.